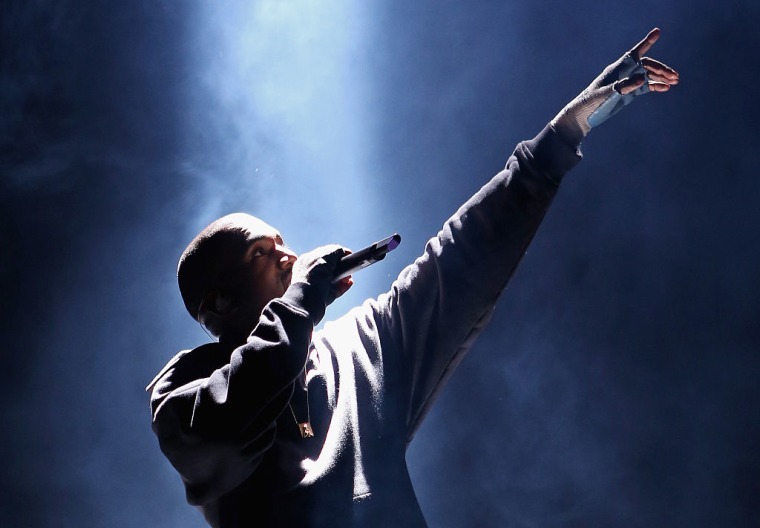 Ye took some time out from the performance to offer his best wishes to his longtime collaborator. 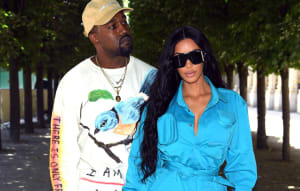 It seems that Kanye has cooled off after the initial incident, and he offered kind words to Cudi during his Saint Pablo tour stop in Houston on Tuesday night. "I just want to take this time and say Kid Cudi is my brother," Kanye told the crowd. I hope he's doing well tonight." He also told the fans gathered that Kid Cudi is "the most important artist of the past 10 years." Watch a clip of the moment below.